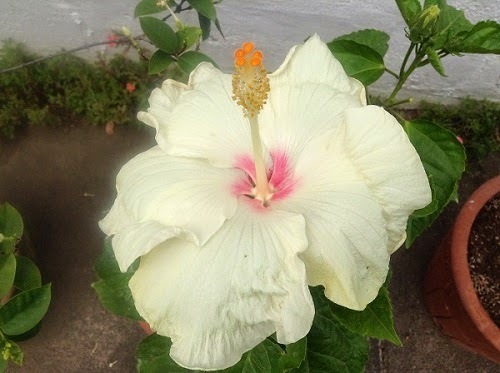 Little did I know that the hibiscus flowers, that I just ignore can erase fine lines. Apparently, it is known as the "Botox plant" and it is a key ingredient in Chinese medicine. The credit goes to the flower's anti-aging alpha hydroxy acids (AHAs), potent ingredients that exfoliate, firm and hydrate skin. What's more? The plant's high mucilage content acts as a humectant to lock in moisture, so skin appears plump and radiant. 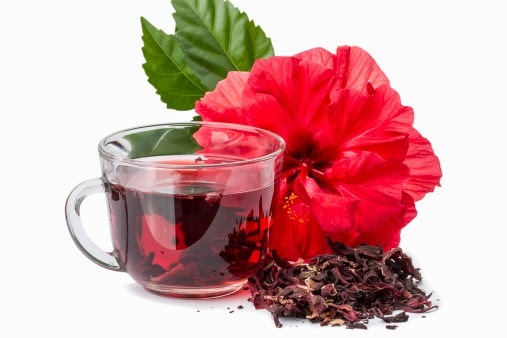 To Do: Steep 2 hibiscus tea bags in 1 cup of boiling water. When cool, pour the liquid into a resealable container. Twice a day, apply to clean skin with a cotton pad.